Understanding tax positions and reporting the positions on the correct tax forms can be a daunting and time consuming task. There are thousands of tax forms issued by the IRS and state governments. These forms often require complex calculations and may hinge on particular facts or substantiation. This is in addition to the various tax elections and statements that must be included with the return, remitted to the governments, or retained for audit. 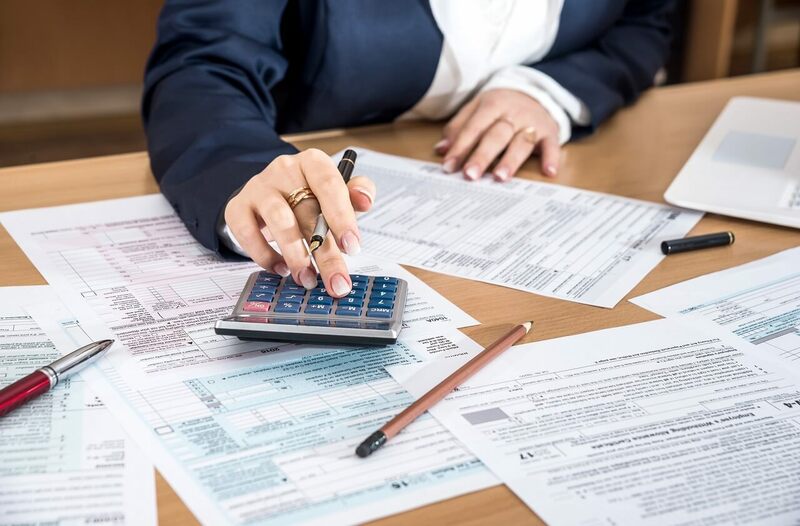 For most taxpayers, these burdens and the associated risk justify the cost of hiring a tax professional to prepare and make the required tax submissions and to advise on and structure any significant transactions or events. At a minimum, taxpayers should have an experienced tax attorney to review their individual and business tax returns in any year in which a large or complicated transaction or event occurred. 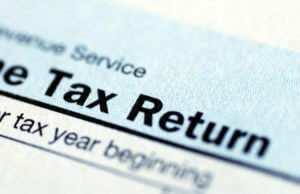 Trust, estate, and gift tax returns should also be prepared by, or at least reviewed by, an experienced tax attorney. The relatively modest fee for this service can often uncover tax savings far in excess of the initial fee. Our firm frequently reviews and prepares federal tax returns and provides tax advice and structuring for clients.